I am subleasing a room in a fully furnished 5 bedroom 5 bathroom apartment at Park Place for the summer. 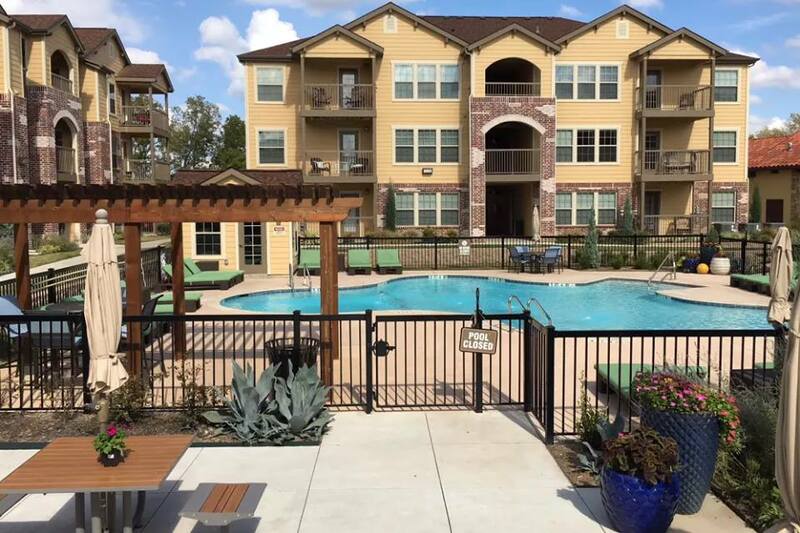 It is super close to campus and offers many amenities like a large fitness center, covered parking, fingerprint access, 3 courtyards, a pool, and more! In the picture, it is the room second from the right. The room is on the second floor and you'd have your own bathroom. Rent is usually $615/month but I am offering it at $515 and I can cover the month of May! Email me if you're interested! Need lease takeover for May 1st - August 1st 2019. Can be later start date. $415 is all bills paid. Fully furnished. Itâ€™s a 4 bed 4 bath. You will have 2 roommates they are all pretty cool. The 4th room is vacant and will remain vacant until end of lease takeover. You need a $35 application fee and you pay and everything is through the front office not me. Must be able to prove income of at least $1245 a month or have a co-signer. Background check required. It’s a condo style apartment. It is equipped with all appliances such as washer, dryer, tv, air conditioning and dish washer machine. All rooms have a closet and bathrooms. Room A and B are available down stairs but room C and D are not. The usual rent is 650 not including electric. I am willing to pay 100 off your rent until you have to renew. 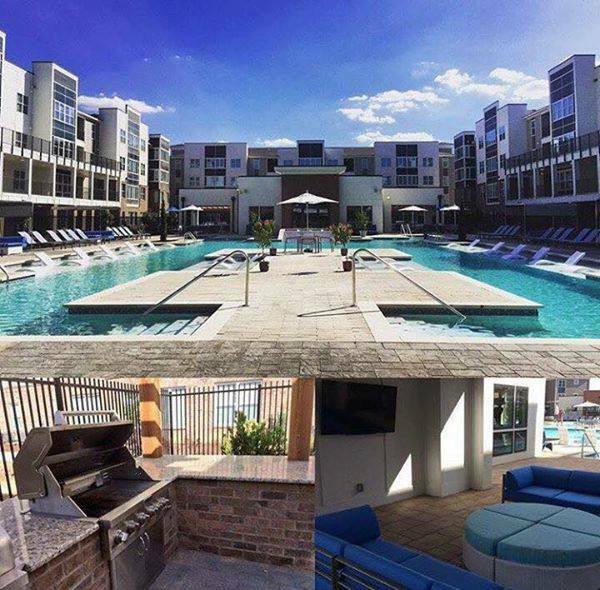 Hey yall, I'm trying to find someone to take over my lease at Oso Verde apartments on University Parks Dr. The unit is males only. Monthly rent is $640. Fully furnished. Utilities included. Washer & dryer. The unit is a 4 bedroom apartment. You only pay for your single bedroom. Move in date is any time from now until August 1st. Text me if you're interested! 254-366-8109. Street Address: 2501 S. University Parks Dr. Looking for someone to sublease my room on the fourth floor (luxury level) at The View! 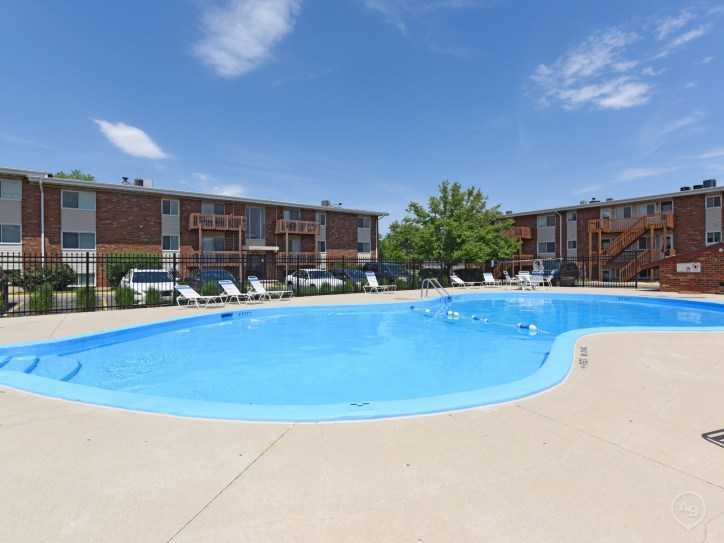 All utilities are included and amenities include free coffee, a swimming pool and a fitness center. The View is a 5 minute walk from the edge of campus, but a shuttle bus also stops at the front door every 15 minutes! Email me for more details and to negotiate a price! Nice duplex on corner of 16th and Wood. 4 bed, 2 bath. Washer, dryer inside. 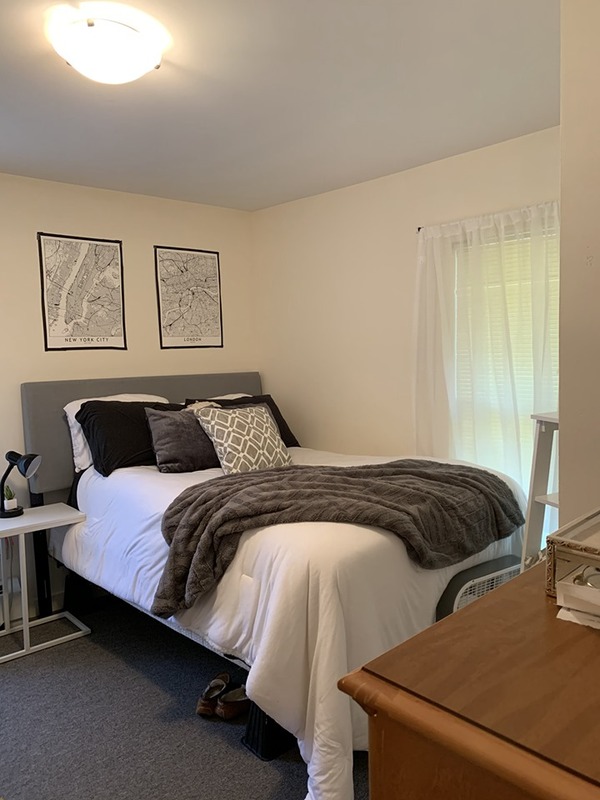 Hi I'm looking for someone to sublease my room for the upcoming school year (Fall 2019 - Spring 2020)! The room is on the 5th floor (luxury floor) and I have the pool window view. Also I do currently reside in the biggest room in the apartment so if you were to take over the lease, you'd have the option to choose this room! Allowed to pick roommates as well for now. When I signed this lease, my rate was for 650 but now it is 725+ Only good deal for Park Place right now. Text me at 8188130151!!! I'm a female grad student at Baylor University. I will be in Dallas for an internship this summer, and I can't afford to pay for rent in two places. I'm subleasing my room in a 4BR apartment from mid-May to mid-Aug (terms negotiable). 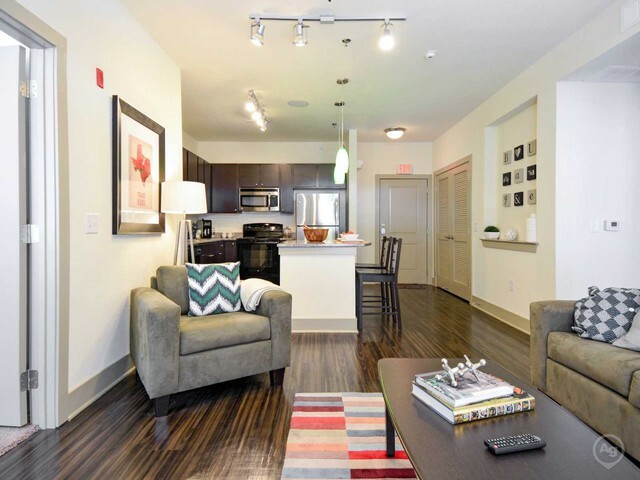 You will only need to pay for the rents in June & July @499/month! Also, my 3 other roommates are graduating in May so you practically have the whole apartment to yourself! Street Address: 1102 Speight Avenue 3rd Floor Close To Elevator And Stairs. Pretty View! Hey! Iï¿½m looking for 2 people to take over the lease at OUTPOST for FALL 2019! Me and my roommate wonï¿½t be able to live there for personal reasons so we are hoping to find someone to take over. Rent is $620/bedroom. 2 bedroom, furnished, free parking, pool, gym. There is a bus shuttle going to campus every 15 minutes. It takes 5 minutes to get to campus by car. Please contact me if you are interested. Furnished, gated community, all inclusive bill! 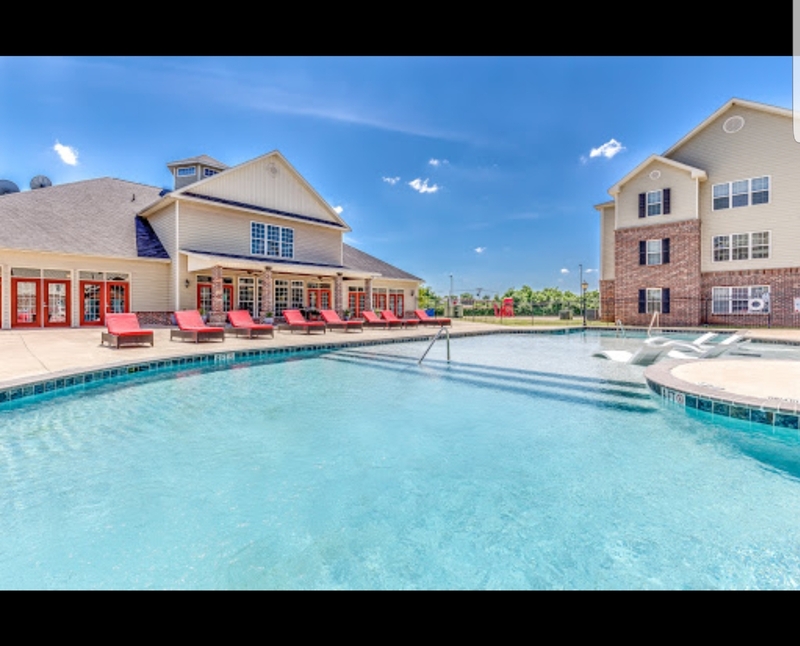 Ursa apartments in Waco TX. Very close to campus, but a shuttle bus also comes every 15 minutes. Furnished, clean, all-inclusive bill, gym, pool, and clubhouse. Pet friendly too! 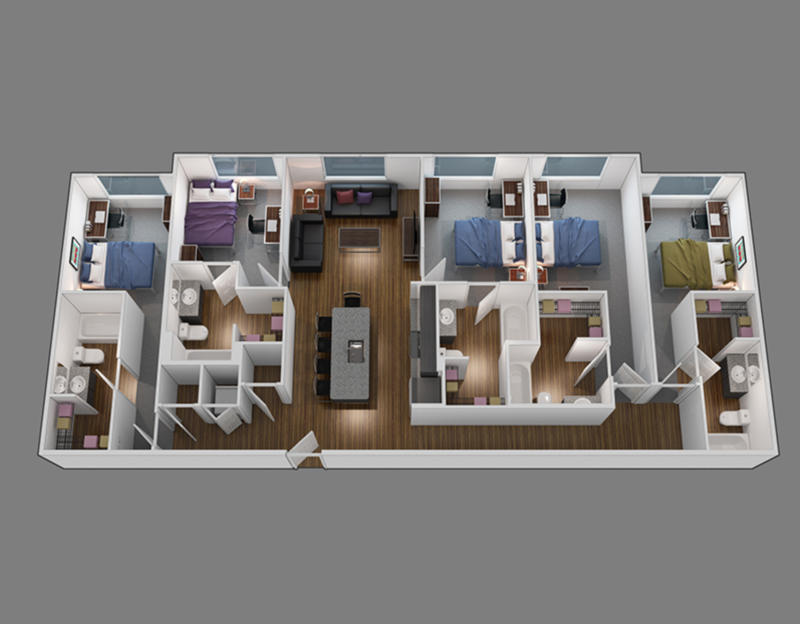 I am looking for someone to sublease my apartment at URSA, from 08/23 to the end of Fall Semester 2019. It's only $519/month which is an amazing deal (the prices have risen to 559 and the 4 Bedroom/4 Bathroom Flat rooms are all sold out currently). You get your own room and bathroom, with a number of great amenities that URSA offers. Plus, my apartment roomies are awesome. 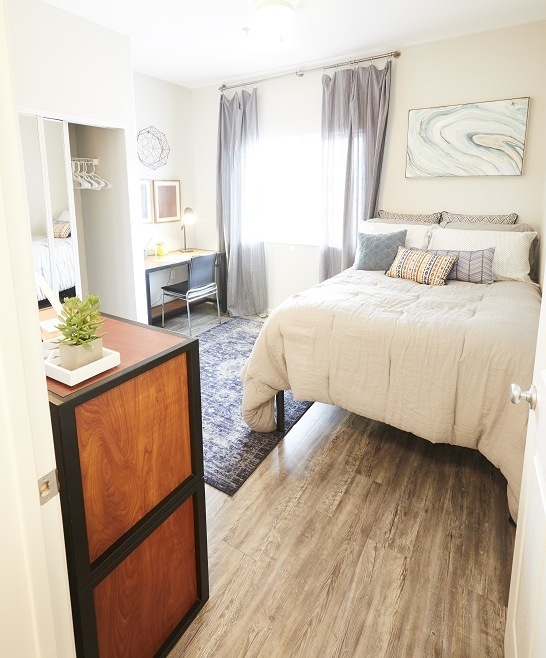 If you need a place to stay for fall semester 2019, contact me! Street Address: 2255 S. University Parks Dr.
Baylor girls: I’m looking for a subleaser for my house next semester! You’ll live with 3 other girls. The house is located on 2nd street and very close to campus. Rent is $600 a month and you only pay for utilities if you go over the set amount ($150).The house is only three years old and in great condition. It is clean and pet friendly! My room is upstairs and has plenty of windows that allow for a lot of natural light. There is a private bathroom and a walk in closet in each room! Need someone to take over room in a house!  4 bed/4 bath house with one room available. Pet friendly Washer/dryer Heating/cooling Start date: January 1. This is an A4 unit at Eastgate Apartments. Need someone to take over the lease starting November 1st, but can move in earlier. I've already paid October's rent. Actual rent for the unit is listed at $699, but you'll only have to pay $649 as I will give a $50 credit each month. 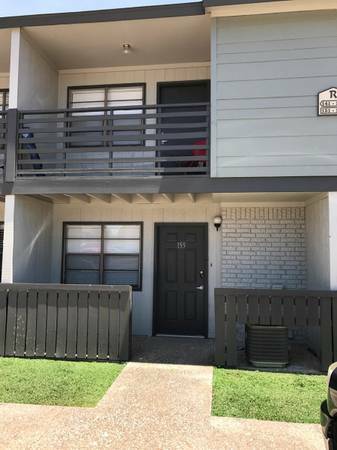 Apartment includes free cable and internet, very close to campus. 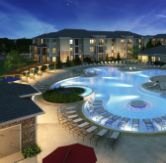 https://eastgatewaco.com/features/ shows community amenities and apartment features. For any and all questions, please contact me. 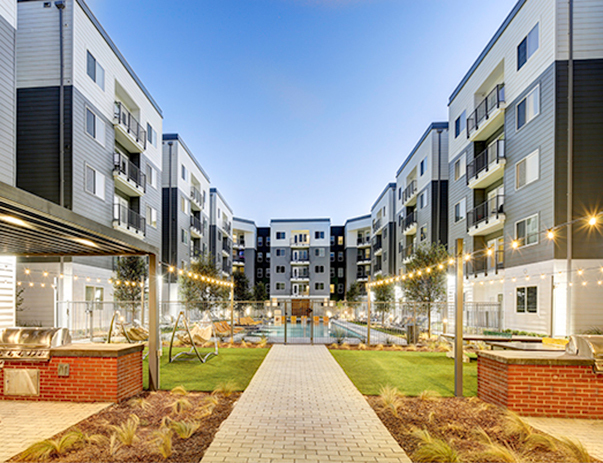 This is for a short term sublease, from October to the end of December at a newly (within 2.5 years) built complex named URSA. It is 650 a month. This is a two bedroom shared apartment meaning you have one roommate. The current roommate is quiet and very very clean. High speed internet, water and electricity are included. Pet friendly with a nice pool and gym. move in date is flexible but early October is ideal! 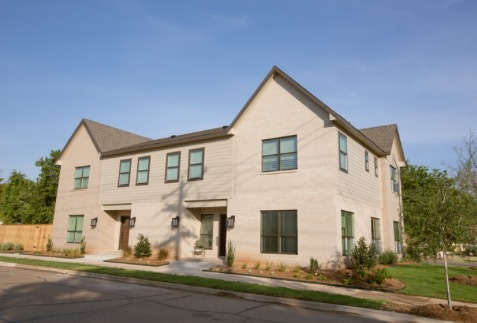 A spectacular, new community located in the heart of Waco, Texas. 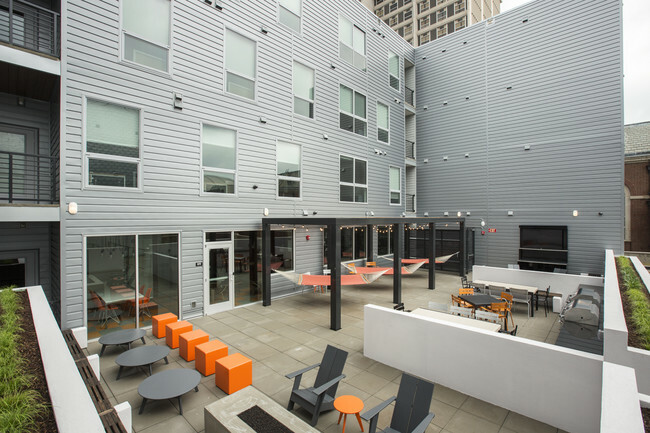 Our amenities are designed with your comfort and convenience in mind. Each of our homes includes a gourmet kitchen, washer and dryer connections, and large walk-in closets. Stroll through our tranquil grounds or lounge next to our resort-style pool with sundeck and then enjoy lunch in our picnic area, which includes built-in barbecue grills. Or, get your heart rate up at one of our 24-hour fitness centers. 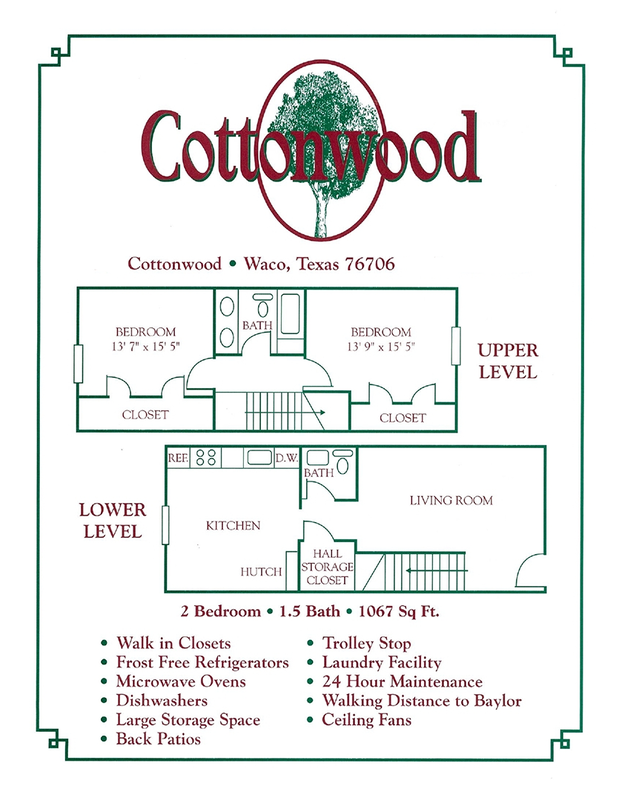 The grove 2 bedroom unit with private baths and walkin closets. ALL UTILITIES PAID FOR WITH CAP ON WATER AND ELECTRIC. $520 a month. Fully furnished. Washer and dryer in unit. Close to campus. Private shuttle to and from campus. Gated. Pool. Weight room. Free printing. Animal friendly. 250$ gift card. Full kitchen. Most units are updated with wood floors and new furniture. Sub-leasing a room in a 2-bedroom apartment for Summer 2018. You will have your own bathroom. Cost is $680 per month. 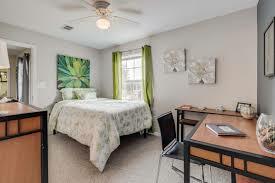 Apartment is furnished and is close to campus. 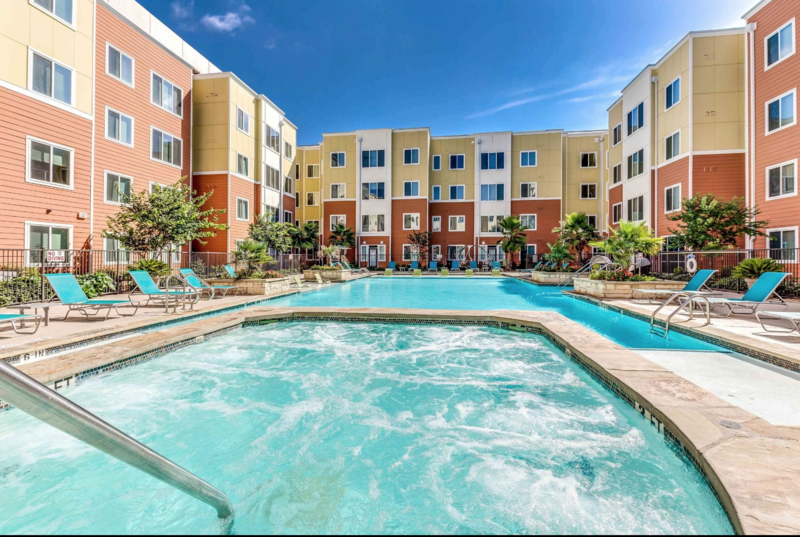 Amenities of the apartment complex include: free internet, gated community,24-hour gym, internet cafe, free tanning, swimming pool, shuttle to campus. All utilities are paid for except electricity, which costs around $30 per month. Message me for more information! Summer sublet opportunity: trying to get out of lease because graduation date changed. Domain has a sublet program to take over the lease so you will have an option to take over the lease or leave. The lease is up in August and we need someone to move in by June. You have your own bedroom and bathroom and share the living space with 3 other roommates. Furnished and has washer/dryer in the unit. Hello! Me and 2 other roommates are looking for a lease take over! The domain is very nice and clean! We have dogs so we need to live somewhere larger! Each of us are willing to pay and y'all can split the money how ever you want. We live in a the 2 story town home and would love for anyone to take our lease! The domain has a tanning room, a theatre, a nice big pool, a workout area, a game room with xbox and a study room. They also do mimosa's and breakfast every wednesday. HELP US OUT! I am subleasing my house for May-July. 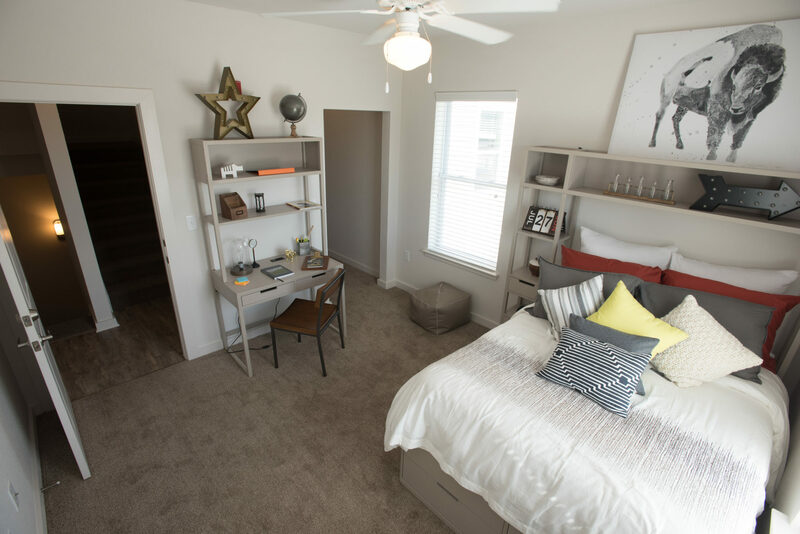 It is brand new, amazing amenities, very close to campus, restaurants, bars and in a safe location near other Baylor students who live off campus. Normally 715/month but I have it down to 550 - such a good deal. This is a 3-story condo style, fully furnished apartment at Haven South, now renamed Ursa. It's 4 bedrooms and 4 baths with everything furnished and huge bathrooms and closets. It's $654 a month including valet trash, WiFi, tv, and all utilities. There's also a gym, huge pool that's great for the summer, movie theater in the club house and a lot of awesome stuff. 3 out of the 4 rooms still available. Lease is for June and July 2018. 4 bedroom, 4.5 bath. 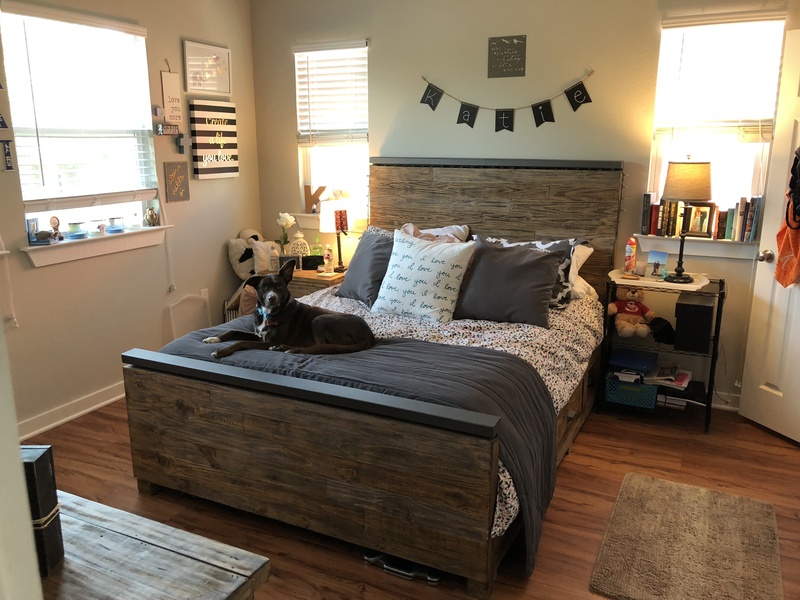 Sublease for bedroom downstairs with private bathroom and spacious closet. 3 great (female) roommates that keep the house clean. 1 bedroom, 1.5 bath, 2-story apartment available for lease takeover. 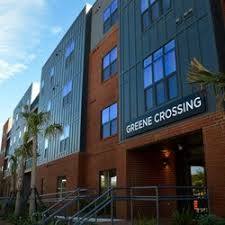 The apartment complex is called Eastgate Apartments, near Baylor University (walking distance). Monthly rent is $780, and that includes cable and internet. I have paid September so you would not have to pay until October 1st. Furniture is included and will stay unless you do not want a piece and I will take with me. Call, text, or e-mail if you would like more info or pictures. Jason - (480) 294-1866.